For over 25 years, Mapps have been providing expert advice on mortgages, protection and insurance to both businesses and private clients across County Durham. Based in Crook, we are a family owned business headed up by brother and sister team Peter Mapp and Vivienne Page who combine friendly service with unrivalled industry knowledge to find you the very best deals whatever your circumstances. The rise of online comparison sites has given customers the illusion of choice, but the truth is these quotes rarely take into account your personal circumstances. Understanding the individual needs of our clients is a key part of our process and we have access to exclusive deals that you won’t be able to find anywhere else. Getting a mortgage or an insurance policy doesn’t need to be a complicated process, and your advisor will do everything they can to help including dealing with lenders, solicitors and surveyors. We can also help you find specialist policies such as critical illness cover or business protection insurance as well as offering advice on Help to Buy and shared equity mortgage schemes. As a whole of market mortgage broker, we aren’t restricted to a particular group of lenders meaning we will compare every product available to find you the right deal. You can find out more about any of our services by contacting us directly to arrange a free consultation. We can take all the stress and hassle out of finding a mortgage and find you the very best deals. We can help you compare everything from life insurance to business protection insurance. Whether you're looking for personal or commercial insurance, we can help. Will I be charged if I don’t want to accept the suggested mortgage? Absolutely not, we only charge on the successful completion of your mortgage application. Thank you for all your help and support during the mortgage process, we would definitely recommend your services. Always great customer service and always with a smile. Thank you for making the process easy and straight forward. Whether it is home, car or business insurance my first action is always to call Mapps. They are a great one-stop solution, they provide great guidance and make everything trouble free. Mapps found me the right travel insurance for my trip. Ann-Marie did a great job and was really friendly. Try Mapps because they are really good. 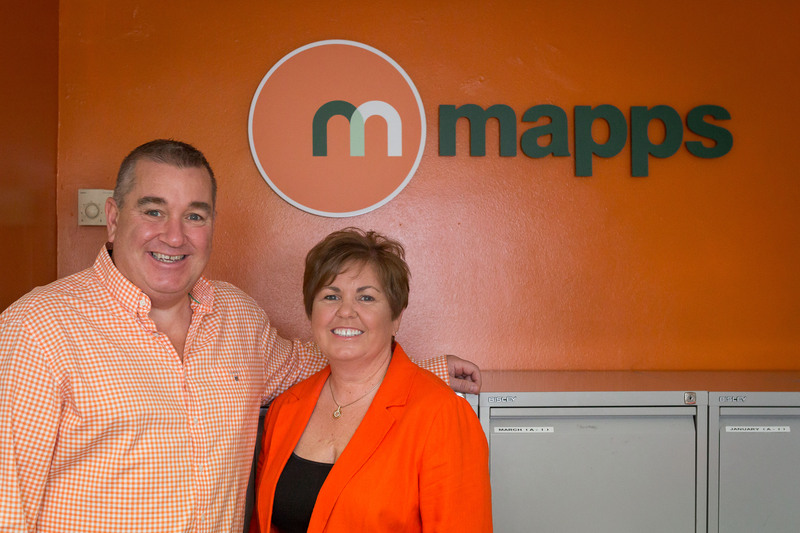 We trust Mapps - we’re confident they understand our business and our insurance needs. Excellent service, helpful and above all the prices are very competitive. They always go the extra mile to ensure we get the best possible attention. I am over the moon with my Mortgage and Insurance review. Mapps have saved me £340 per month which is life changing. The staff were all understanding, patient and kind. Thank you very much. Mapp’s Mortgage & Insurance Ltd trading as Mapps is Registered in England & Wales, Company Number 07807918. Registered Office address: 2nd Floor, 30 Yoden Way, Peterlee SR8 1AL. Authorised and regulated by the Financial Conduct Authority. Mapps is entered on the Financial Services Register https://register.fca.org.uk under reference 569689.